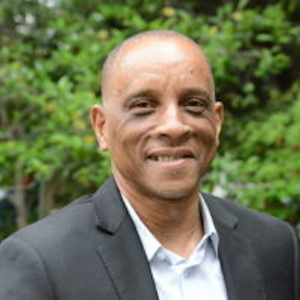 Orland Bishop is the founder and director of ShadeTree Multicultural Foundation in Los Angeles, where he has pioneered approaches to urban truces and mentoring at-risk youth that combine new ideas with traditional ways of knowledge. ShadeTree serves as an intentional community of mentors, elders, teachers, artists, healers, and advocates for the healthy development of children and youth. Orland’s work in healing and human development is framed by an extensive study of medicine, naturopathy, psychology, and Indigenous cosmologies, primarily those of South and West Africa.